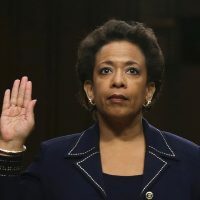 When former Attorney General Loretta Lynch and President Bill Clinton were busted secretly meeting aboard Lynch’s private plane last summer by a local television reporter, a number of government watchdog groups filed lawsuits for documents surrounding the meeting. 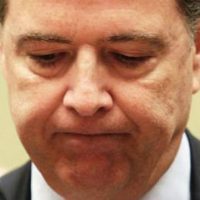 After all the FBI, under the jurisdiction of the Department of Justice, was actively investigating Democrat presidential candidate Hillary Clinton for mishandling classified information at the time. 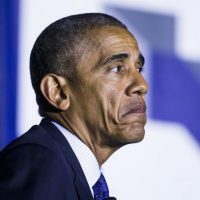 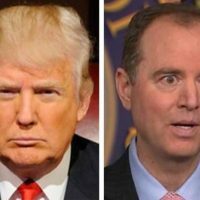 In response to information requests, the FBI and DOJ said documents didn’t exist. 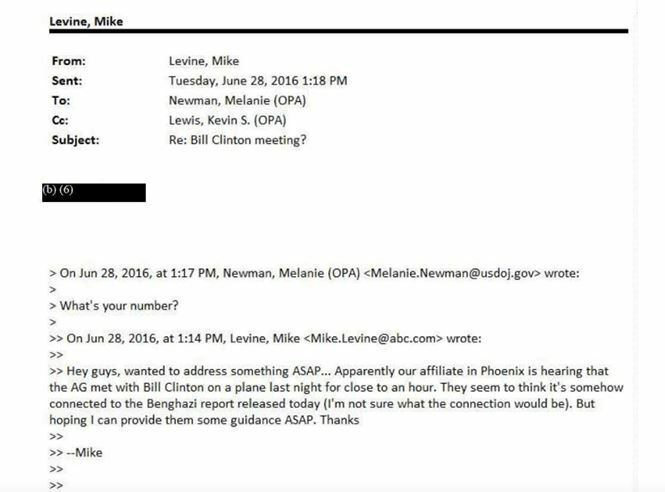 Fast forward more than a year and it turns out hundreds of documents related to the meeting do exist and show the Department was in a panic over how to respond to inquiries about why the meeting took place. 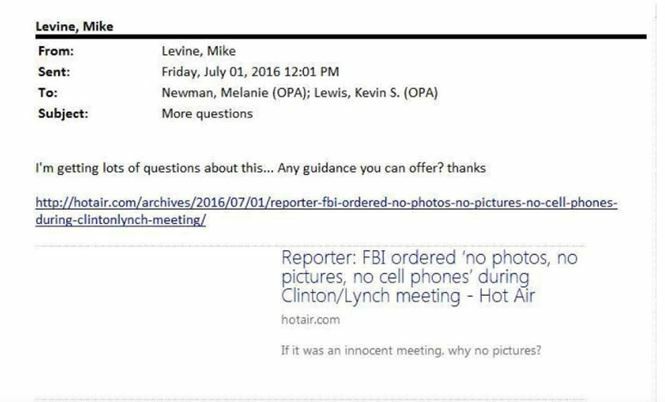 Public affairs was bombarded with questions about the meeting and repeatedly referred to Lynch’s comments on the matter without offering further explanation. 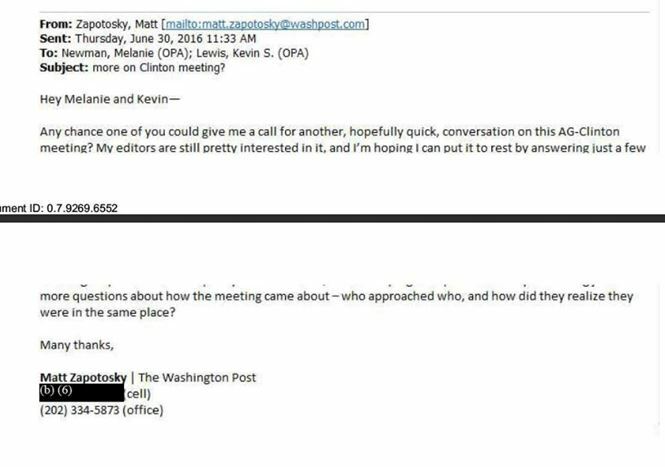 At least one reporter from the Washington Post expressed interested in putting the story to “rest,” even though editors were interested in more. 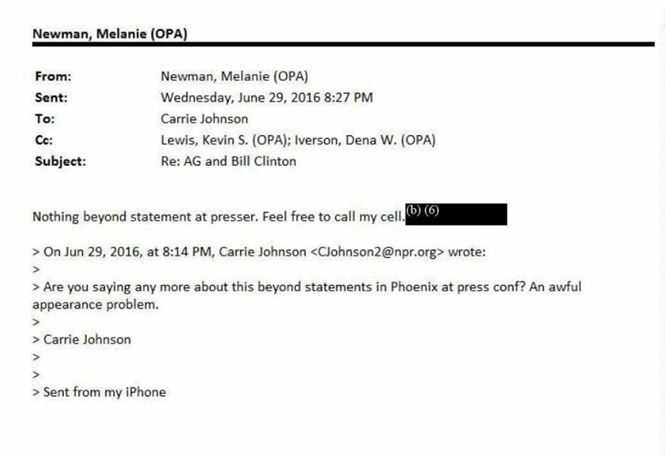 Unfortunately the talking points used to defend the meeting have been fully redacted, even with Attorney General Jeff Sessions in charge. 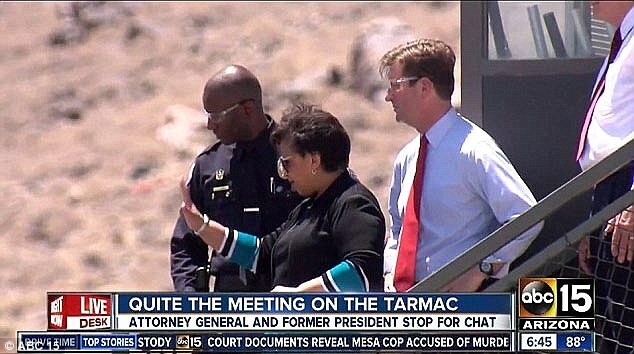 Lynch maintains she only discussed grandchildren and golf with President Clinton during their 30-minute long meeting. 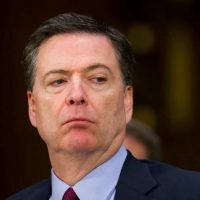 As a reminder, just days after the meeting took place, former FBI Director James Comey announced Hillary Clinton would not be referred for charges because prosecutors at the Department of Justice were highly unlikely to take on the case.